Stay safe on your sidewalk or driveway. 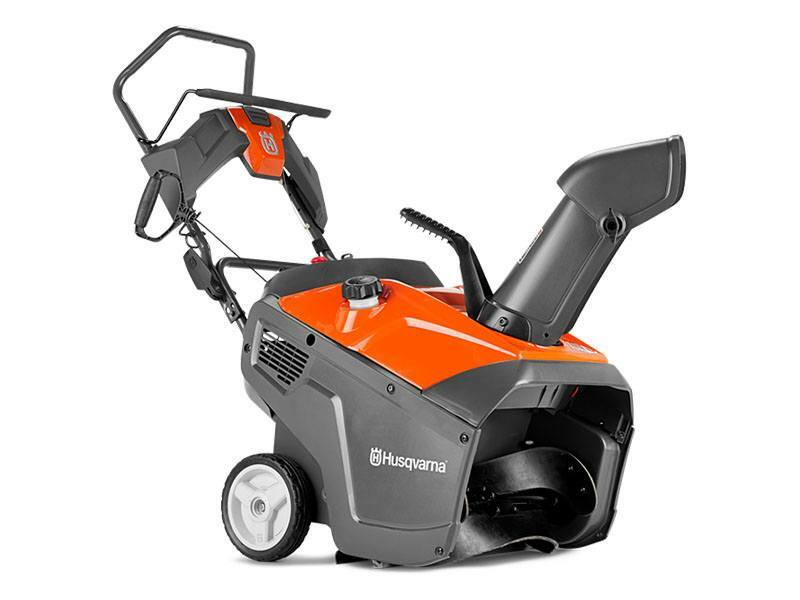 The Husqvarna ST111 is perfect for homeowners who need a compact, efficient and easy-to-use snow thrower. It’s designed to clear snow from hard, flat and narrow surfaces on sidewalks, driveways and other hardscapes. The ST111’s efficient rubber auger ensures optimum snow clearing, while avoiding damage to hard surfaces. Suitable for occasional use in new snow up to 8 inches. EFFICIENT RUBBER AUGER: The rubber auger works both efficient and merciful on all type of hard surfaces and the auger speed makes the snow thrower almost self-driven. SINGLE-STAGE SYSTEM: The auger screw efficiently feeds the snow into the machine and then throws it out through the chute. ADJUSTABLE DEFLECTOR: For controlling the vertical throwing direction. SEMI-PNEUMATIC TIRES: For smooth operation. QUICK RELEASE FOLDING HANDLE: For easy storage and transportation. NON-CLOGGING TREAD: Prevents snow from sticking to the tires and thereby improves traction. SCRAPER SKIRT: For achieving extra clean grounds. Also keeps the snow away from the user's feet. EASY-ACCESS FUEL CAP: For easy refueling. 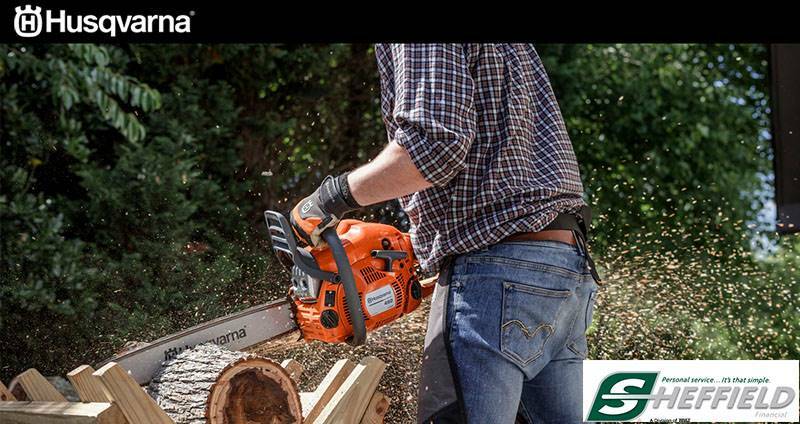 ROBUST AUGER HOUSING: With one-piece welded steel frame for durability and stable operation.